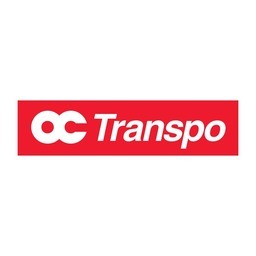 Purchase your fares and passes for OC Transpo at the OC Transpo Sales & Info Centre. The best way to get around in downtown Ottawa. Get fares and information at CF Rideau Centre today.